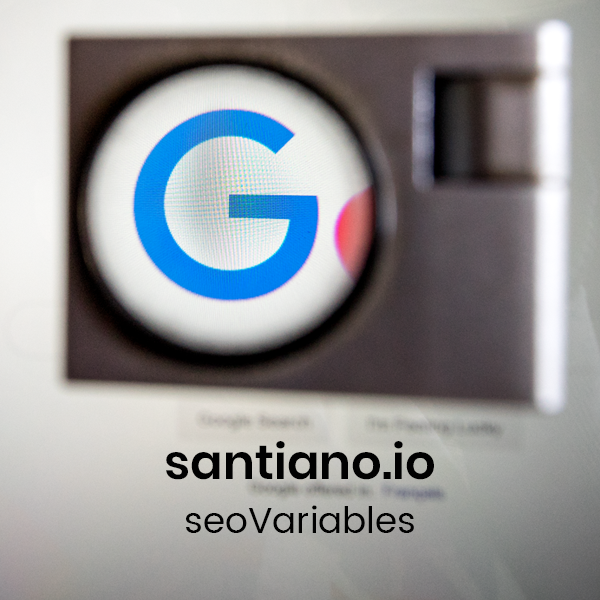 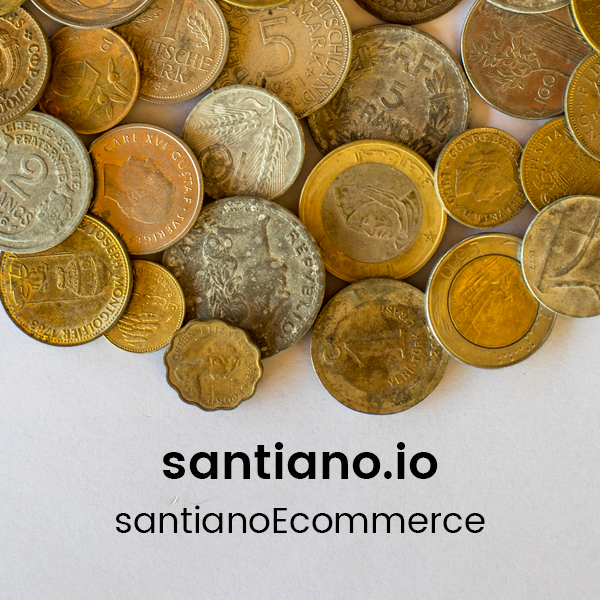 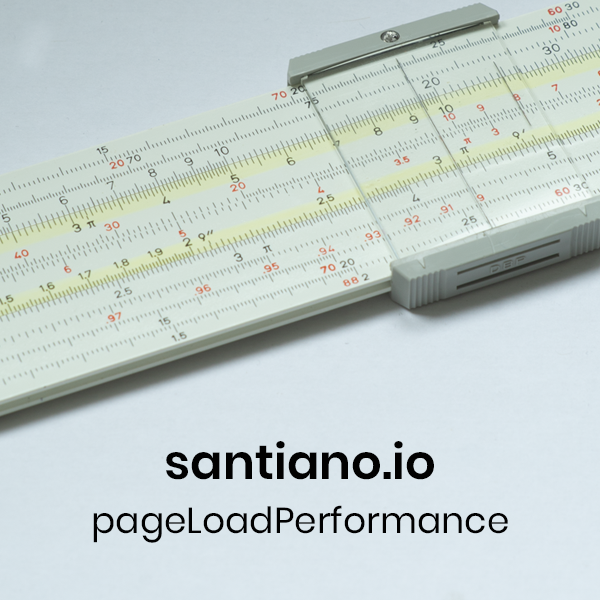 To work properly, santiano.io requires your website to have a dataLayer, and Google Tag Manager properly installed. 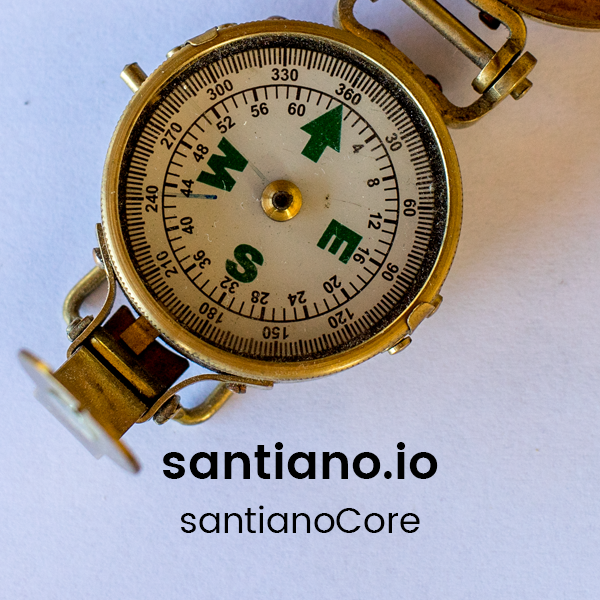 Dev & Prod work environments - Double container sanwitch - DomainNameList. 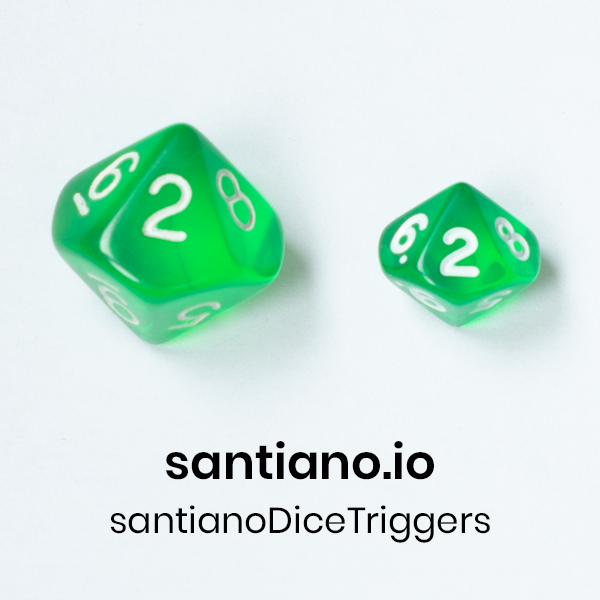 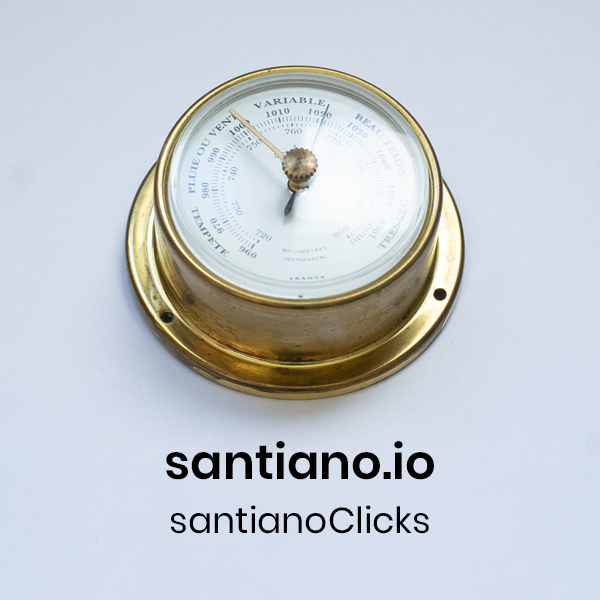 santiano.io GDPR is a popin system for Google Tag Manager built to gather user's consent and integrate with any website. 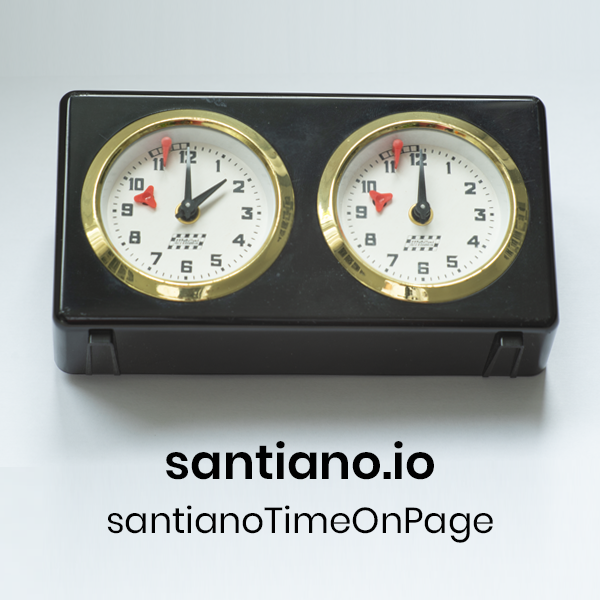 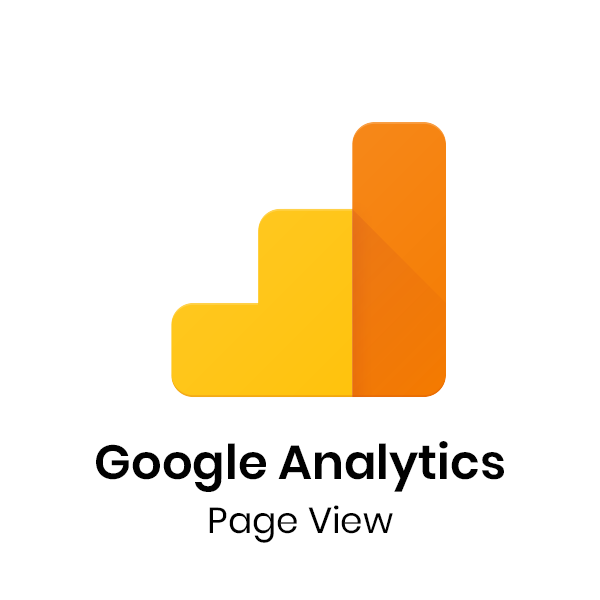 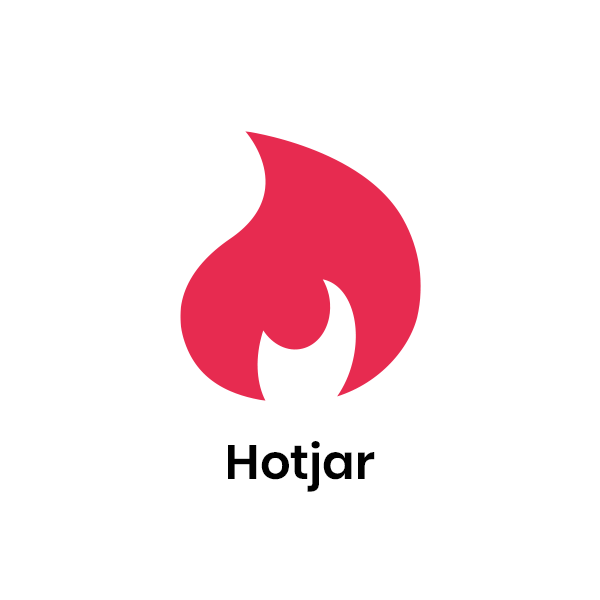 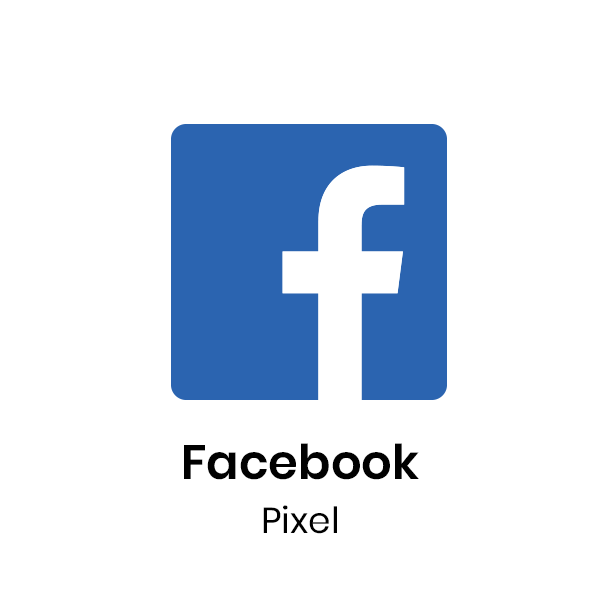 Automatically track each download occurring on your website. 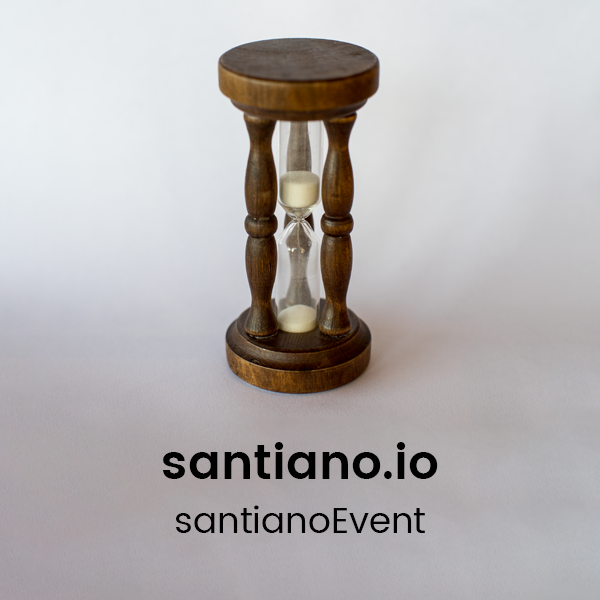 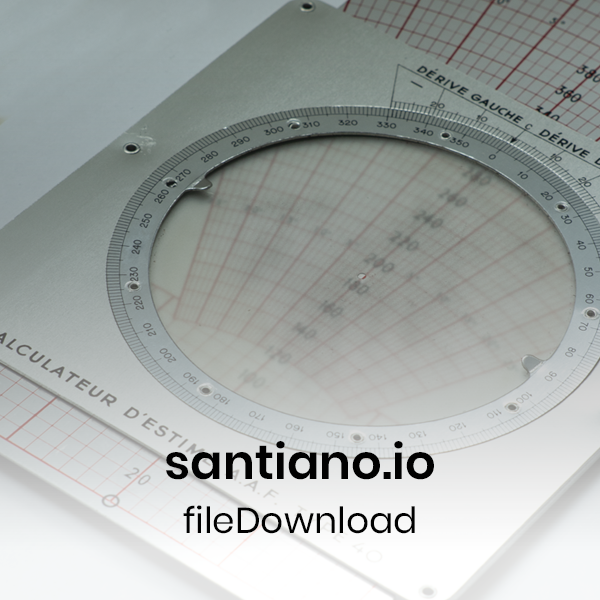 Outputs a santianoEvent for each downloaded file on your site.